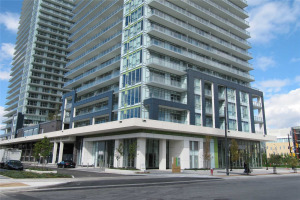 Limelight condos are Daniels' fifth condominium project in Mississauga built in 2012. The Limelight condos inspire green living. 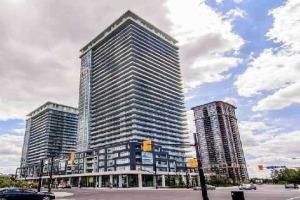 Limelight is located in the heart of Mississauga city centre, close to Square One Mall, Celebration Square, Mississauga Transit Bus Terminal, Famous Players’ Theatre, YMCA, City Hall, Living Arts, Highway 403, Go Transit. 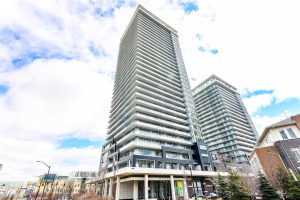 These condos are located in the northwest corner of Living Arts Dr. and Prince of Wales Dr., with its entrance right at the mouth of Sheridan College Campus. 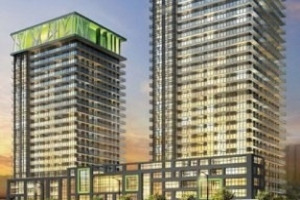 Limelight Condos South & North Tower are 22 (235 units) and 32 (350 units) storeys, respectively. Limelight Condos are gorgeous glass-clad modern residences featuring a unique pattern, metal-paneled podium, complete with the convenience of retail venues at the ground level. Limelight condos come with granite counters, stainless steel appliances, glass shower stalls, individual hydro metering and many energy efficient materials, features and finishes. As an exclusive member of the Club Radiance at Limelight condos, residents will be able to enjoy a rooftop greenhouse and garden terrace located on the sixth-floor podium. These natural areas will offer homeowners a space to show their green thumbs while reducing the carbon footprint. Club Radiance at Limelight Condos is a great place to get to know other residents and make friends. 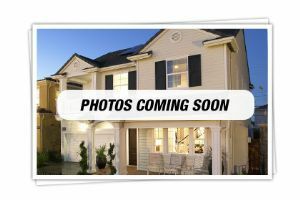 Limelight condos amenities include multi-purpose fitness area that includes a 5,000 sq ft gymnasium with 30-foot ceiling. The gym at Limelight condos offer with weight training, cardio and yoga, party room, sports lounge with flat screen TVs, gaming room and media room. Limelight condos also offer basketball, volleyball, badminton, karate, spinning and other activities. This makes Limelight condos very popluar with millennials. There is no swimming pool at Limelight condos though. Limelight condominium features a beautiful outdoor terrace on the fourth floor with BBQ area, dining tables, cabanas and green-spaces. There is also a 24-hour concierge. Limelight Condos are close to One Park Tower Condos and Chicago Condos. Team Kalia has helped many residents with buying, selling or renting their homes and condos in Mississauga's Square One area since 2003. 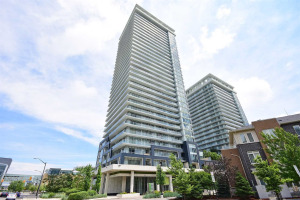 Call us if you are thinking of buying, selling, investing or renting a Limelight Condo in the Square One area. Team Kalia is sure to bring you great value. Local Experience always Pays!